My Mets Journal: Mets roll the Dice and win! Mets finally support their starting pitcher. 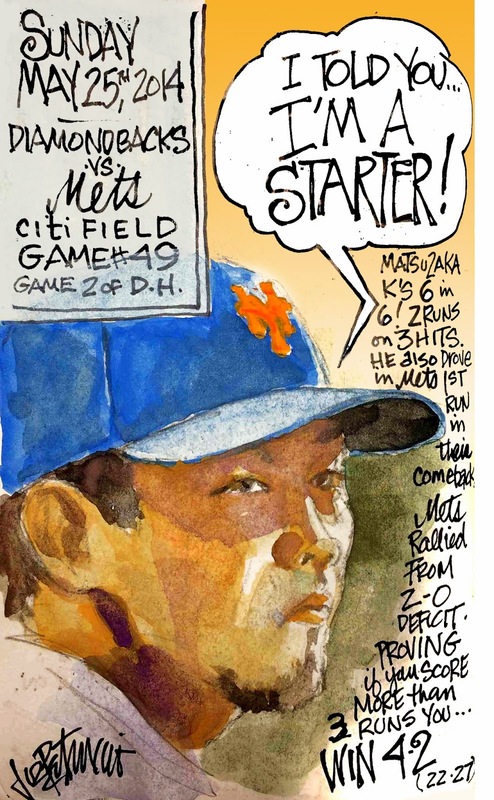 Matsuzaka pitches strong game as a starter!